I'm keeping our ATTO test around because it's a tool that can easily be run by anyone and it provides a quick look into performance scaling across multiple transfer sizes. I'm providing the results in a slightly different format because the line graphs didn't work well with multiple drives and creating the graphs was rather painful since the results had to be manually inserted cell be cell as ATTO doesn't provide a 'save as CSV' functionality. 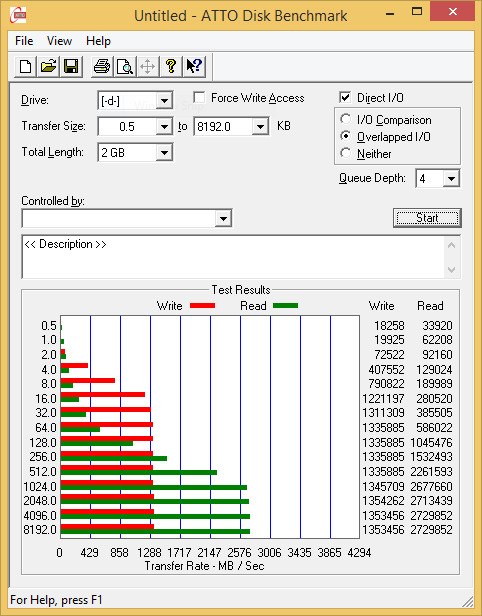 I'm also keeping AS-SSD around as it's freeware like ATTO and can be used by our readers to confirm that their drives operate properly. 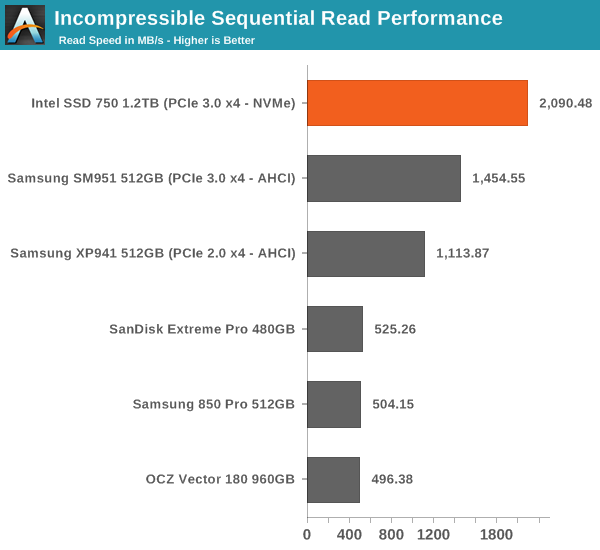 AS-SSD uses incompressible data for all of its transfers, so it's also a valuable tool when testing SandForce based drives that perform worse with incompressible data. The move from Windows 7 to 8.1 introduced some problems with the methodology we have previously used to test TRIM functionality, so I had to come up with a new way to test. I tested a couple of different methods, but ultimately I decided to go with the easiest one that can actually be used by anyone. The software is simply called trimcheck and it was made by a developer that goes by the name CyberShadow in GitHub. Trimcheck tests TRIM by creating a small, unique file and then deleting it. Next the program will check whether the data is still accessible by reading the raw LBA locations. If the data that is returned by the drive is all zeros, it has received the TRIM command and TRIM is functional. And as expected TRIM appears to be working. 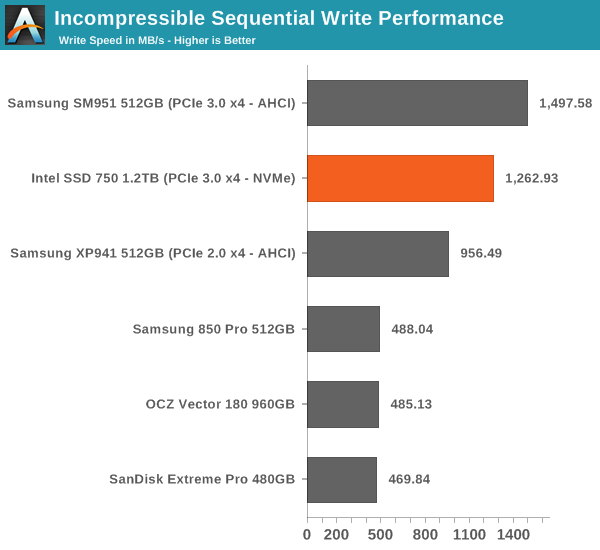 I suspect this drive is not for the current z97 chip set, but will realize its potential with the Z170 chipset (Sunrise Point) due for release in the second half of this year with Skylake. The Z170 chipset has 20 PCIe 3.0 lanes and DMI 3.0 (8 GB/s) bus interface.